Please contact me at georgannfarrell@gmail.com or Ph: 631-774-7949. 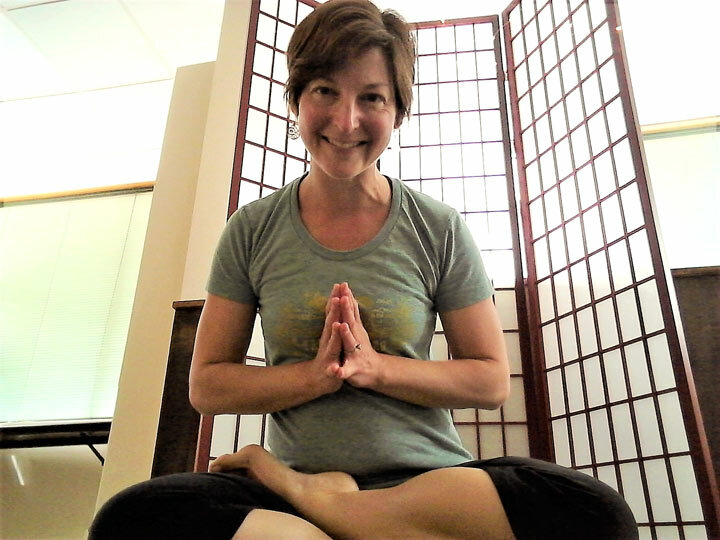 Sarah Thompson is Registered Yoga Teacher (RYT 200) and has been practicing yoga for 20 years. Her early teachers were in the tradition of B.K.S. 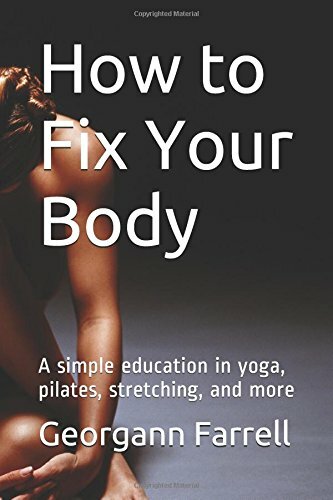 Iyengar, and in 2009, she began studying Anusara yoga, a modern alignment- and heart-centered style. Off the mat, Sarah is a voracious reader and devoted jnana yogi, which emphasizes the “path of knowledge.” Through reading and online courses, she’s been deeply influenced by several Buddhist teachers and writers — Jack Kornfield, Tara Brach, Shunryu Suzuki Roshi, Thich Nhat Hanh, the Dalai Lama, and Pema Chodron. “My actions are my only true belongings.